This is the beginning of, what I hope to be, an outlet to share my journey in the life of triathlon for those who wish to follow. In 2009, I completed two triathlons. I was immediately hooked! Crossing the finish line each time fueled a burning desire that was ignited by some unknown connection to this sport. I had never been an endurance athlete, let alone, been driven to compete in solo events. But this was different. Something about a race with three sports seemed oddly insane, yet captivating. My new found motivation was quickly halted following an injury that occurred during the second race. Season over! Enough had been enough. Since the first time crossing the finish line, the desire for triathlon never ceased. Dreams about racing had been manifesting for nearly 5 years and these dreams had now formulated into one large obsession encompassing everything triathlon. 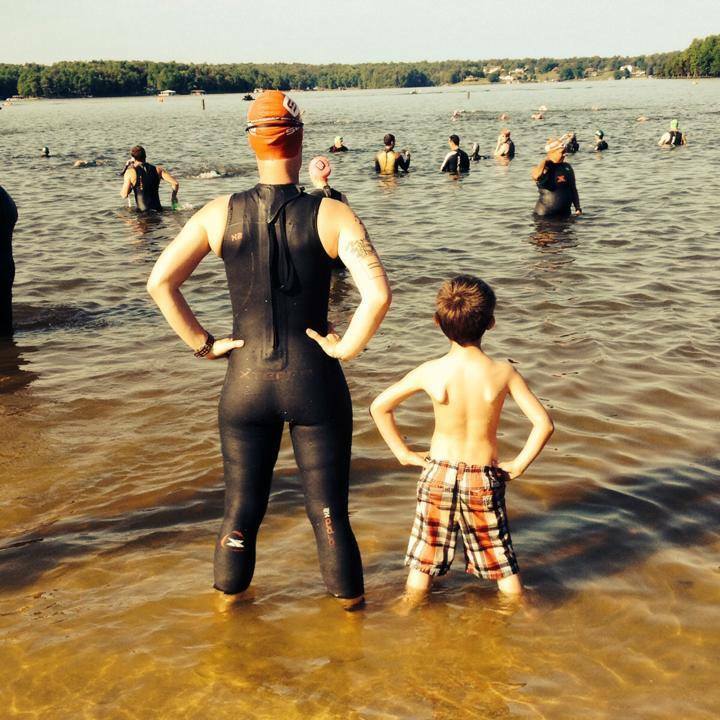 So, in an attempt to redeem myself, I registered for the Kinetic Spring at Lake Anna in May. This was the race gave me the season ending injury in 2009. I also registered for the Philly TriRock….the race I was unable to compete in due to the season ending injury in 2009. This year was for redemption! And by all means it was. I completed both races and went on to complete the NYC Triathlon in August. Despite having some illnesses along the way, I accomplished more this season than I had intended. 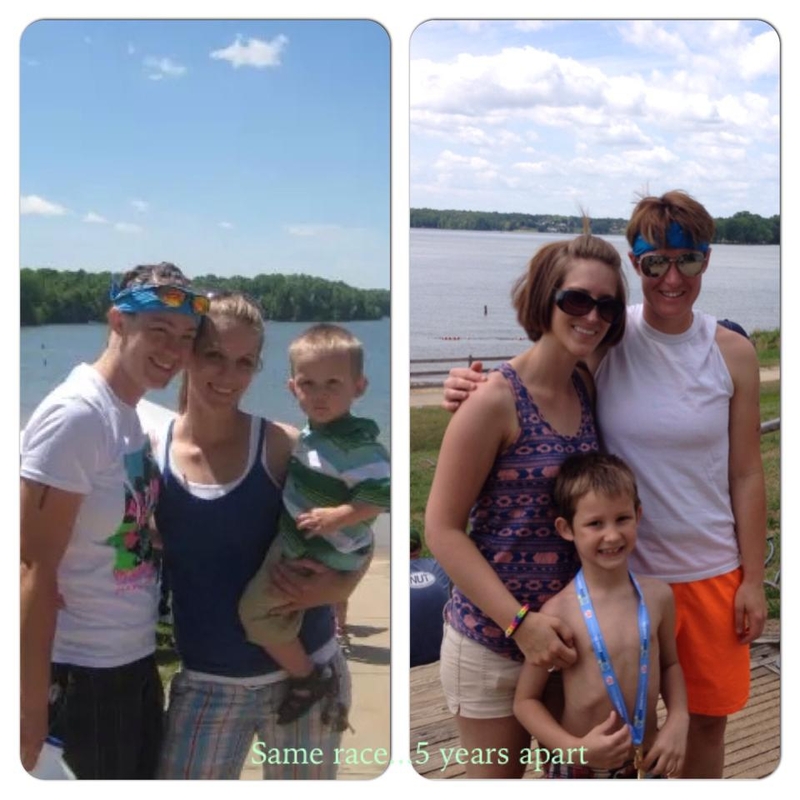 I did not intend on how difficult being a triathlete along with a full time mother, wife, employee, and friend. Being all those things at once was more difficult than any race I have completed. But I did learn one thing….I am better at all these things, when I am training. I am better at life when I am a triathlete. Hey. Good luck on your journey. I am in the same boat: father,husband,professional,triathlete and trying to make it all work. I look forward to reading about your journey. It should be awesome! So glad I found your site. I look forward to sharing my journey with you as well as following yours!